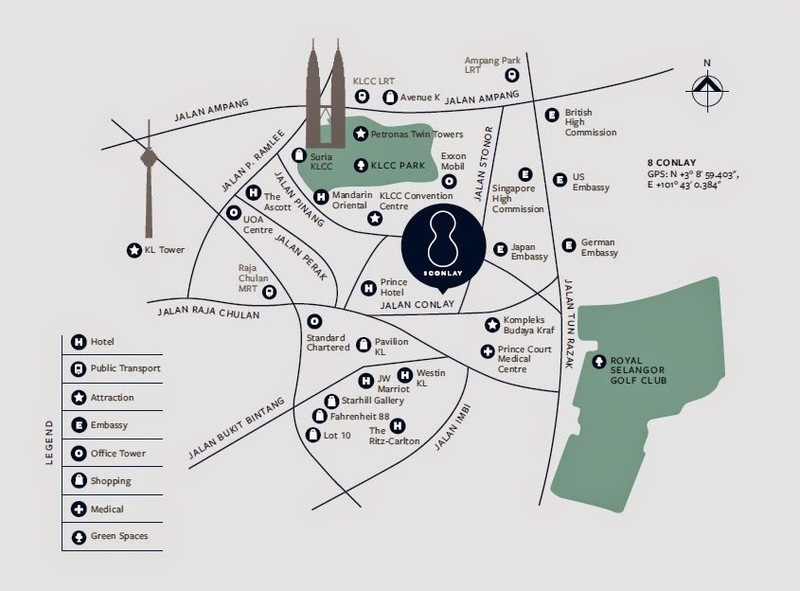 8 Conlay conveniently located right to the heart of Kuala Lumpur, more than just a stylish address, it brings together a melding of refined spaces designed to answer your every need. Composed of three skyline-altering towers ranging from 55 to 62 storeys in height, 8 Conlay is a mixed-use development in a class of its own. 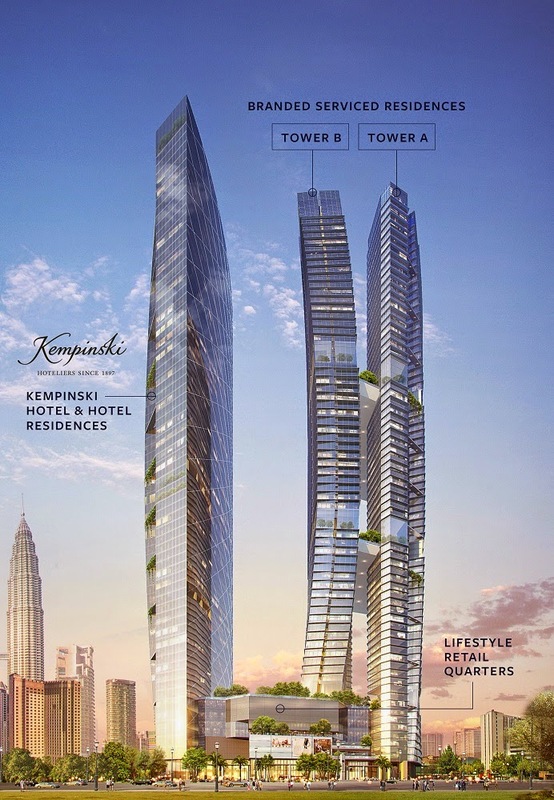 Designed by RSP, a leading Malaysian architecture firm, this one-of-a-kind development in the centre of Kuala Lumpur features a world-class five-star hotel, spectacular service residences and branded residences, as well as an upscale retail emporium that brings out the very essence of bespoke living. 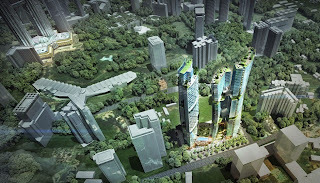 YOO, the internationally renowned design studio, raises the bar where the branded residences are concerned, delivering exuberant interiors by Steve Leung that infuse a sleek modern aesthetic with distinctively Asian accents.